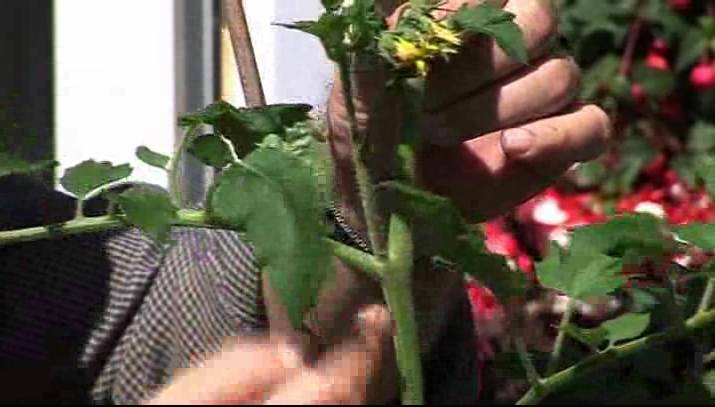 How to remove sideshoots from tomatoes and use them to provide free new tomato plants. It’s very confusing to the new gardener. What are tomato sideshoots? How do I remove them? Hopefully this clip will show you. 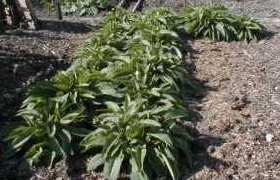 Now if like me, you hate waste, then you can use the sideshoots you take off early in the season to produce new plants for free. Just dib a hole into compost with your finger, drop the sideshoot in and water well. In a matter of a few weeks you’ll have a whole new plant on the go. You don’t need to fuss about. It really is that easy. The one I demonstrated in this clip was just left on the table and grew away strongly. There’s a lot more on growing tomatoes on the site. I’ve just watched the video on new plants from side shoots on tomatoes. I’ve been growing tomatoes forever, and never knew that. Can’t wait to try it, thanks …. Hi, just looked at video regarding using side shoots for new plants, fantastic tip, will try that, thank you very much. 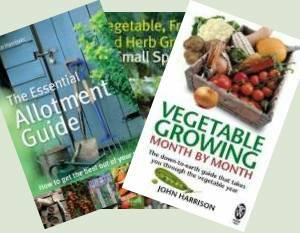 Loving your videos very informative concise and make gardening look easy, thank you am learning a lot, better than any book, thank you. Oh don’t say that, MaoJohn – I need to sell a few books, you know. Really impressed with that ! Definitely going to try it and pass the idea on. Very helpful video, Would this work with F1 plants like Crimson crush? Stephen – Yes it will. The sideshoot plant is basically a clone of the parent. As you obviously know (although others may not) you won’t be able to get a true plant from an F1 saved seeds. I’ve tried on-and-off for twenty years, but I’ve never been able to master this. Just can’t tell which are side-shoots and which are leaves. I have grown the occasional outdoor bush tomato, but without great success. I really don’t see how I can make it any clearer than the video above. The video couldn’t be clearer, John. Unfortunately none of my tomato plants have ever looked like that! I’m resigned to the fact that I can’t grow tomatoes. If you smoke, wash your hands before hand.